The Trina Table Lamp is crafted with stained pecan wood and brushed nickel accents with a tan linen shade. 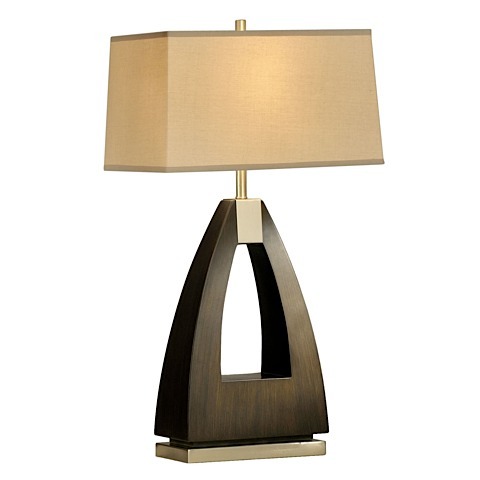 The lamp requires a 100 watt type A19 incandescent bulb which is not included. Trina has a 6 foot cord and a 3-way switch.